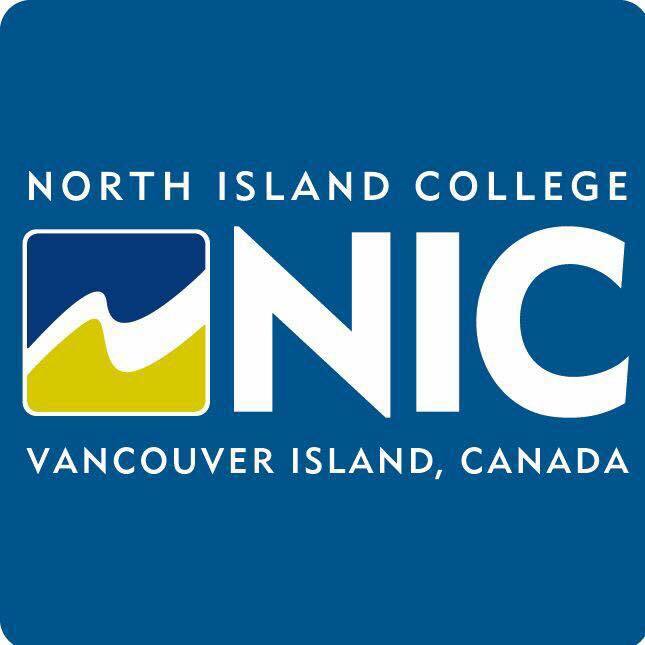 COURTENAY, B.C- North Island College is closing its Comox Valley campus today. The doors are shut due to the weather impacting the region. 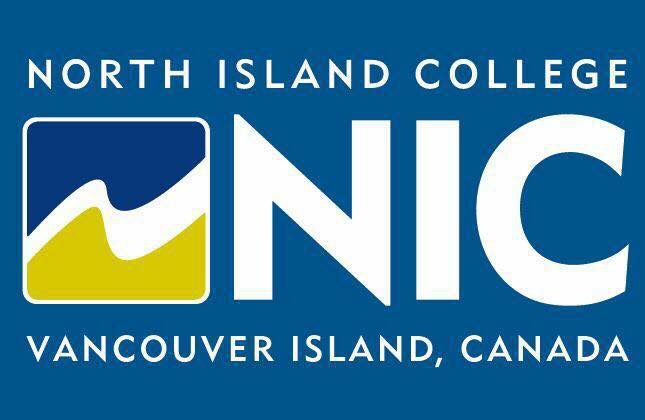 The campuses in Campbell River, Port Hardy, and Port Alberni are all open. Students should adjust their plans accordingly.